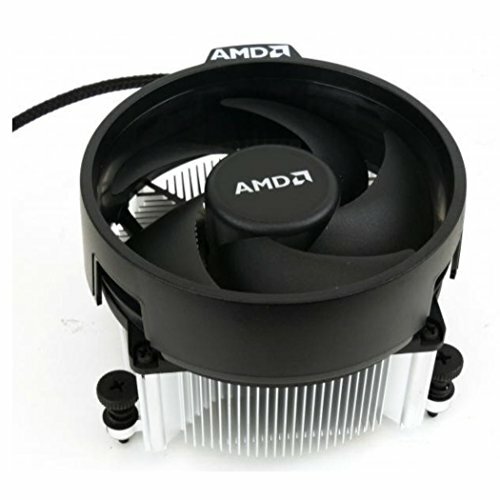 Keep your system in top condition and maximize the life of your CPU with this heatsink fan unit. If you have any questions about this product by TronStore, contact us by completing and submitting the form below. If you are looking for a specif part number, please include it with your message.